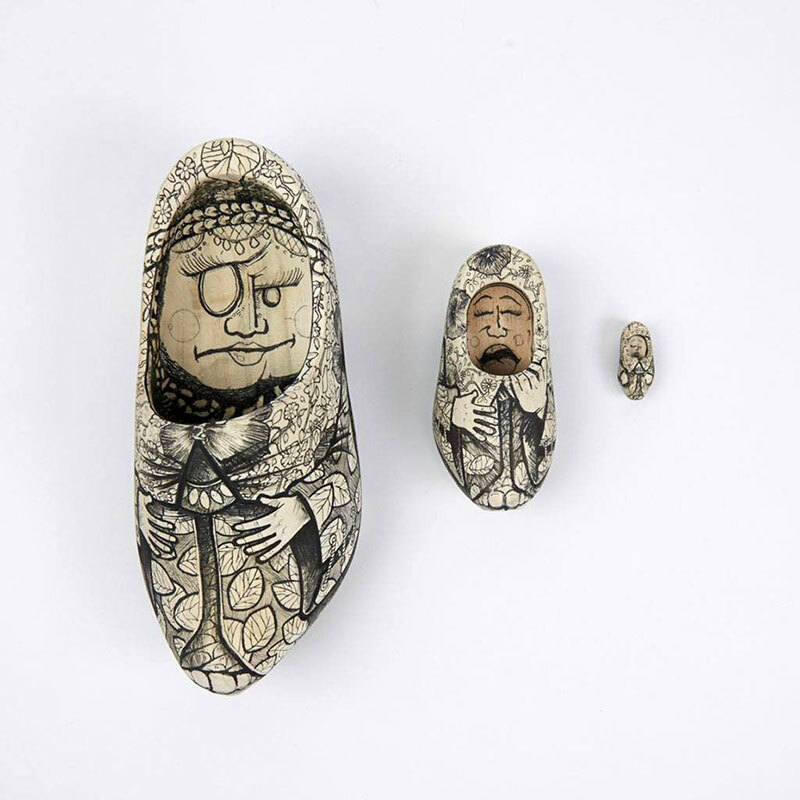 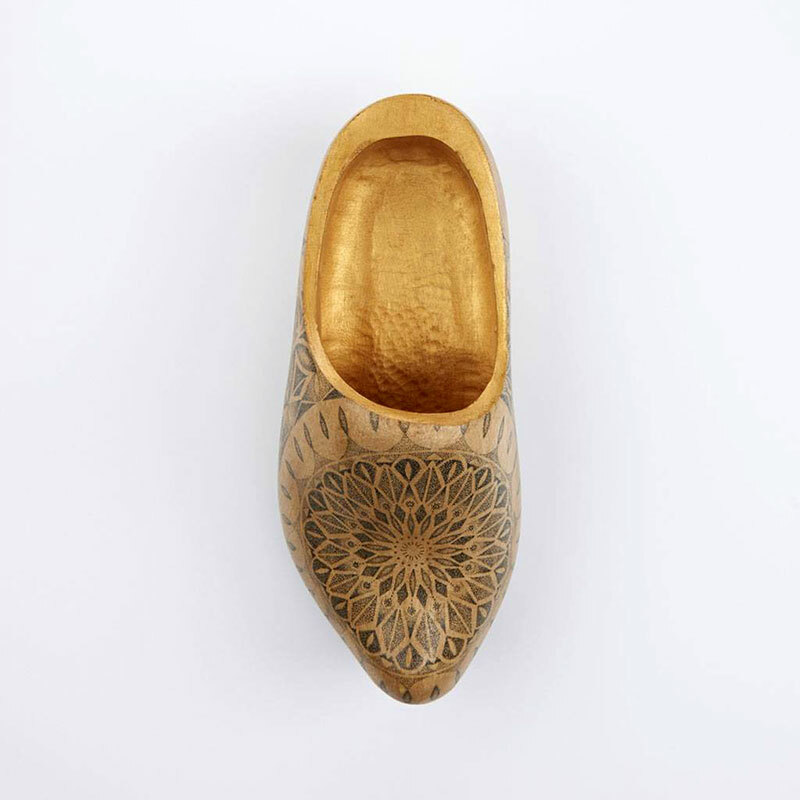 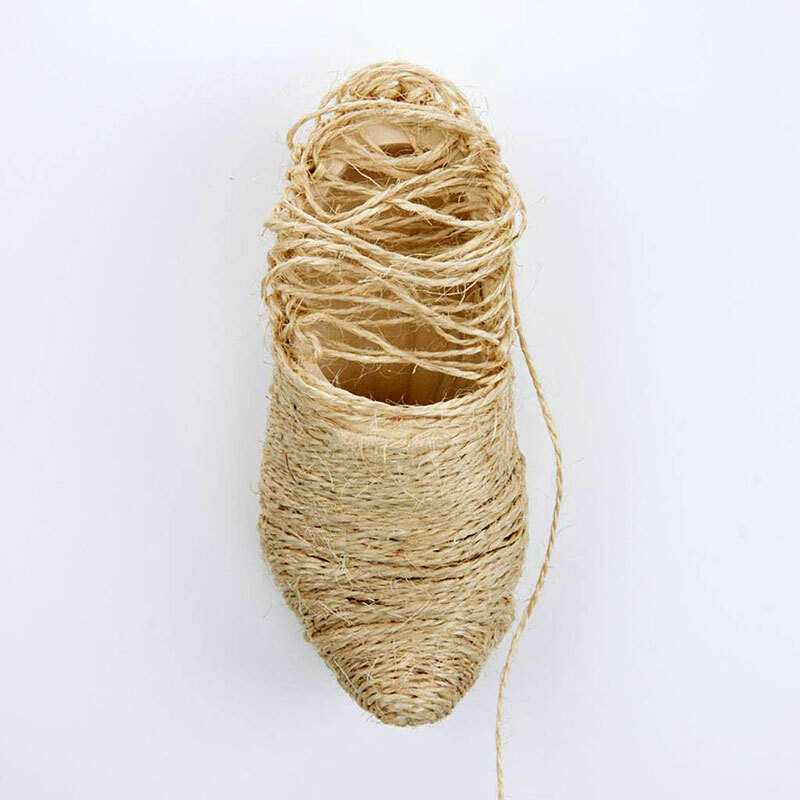 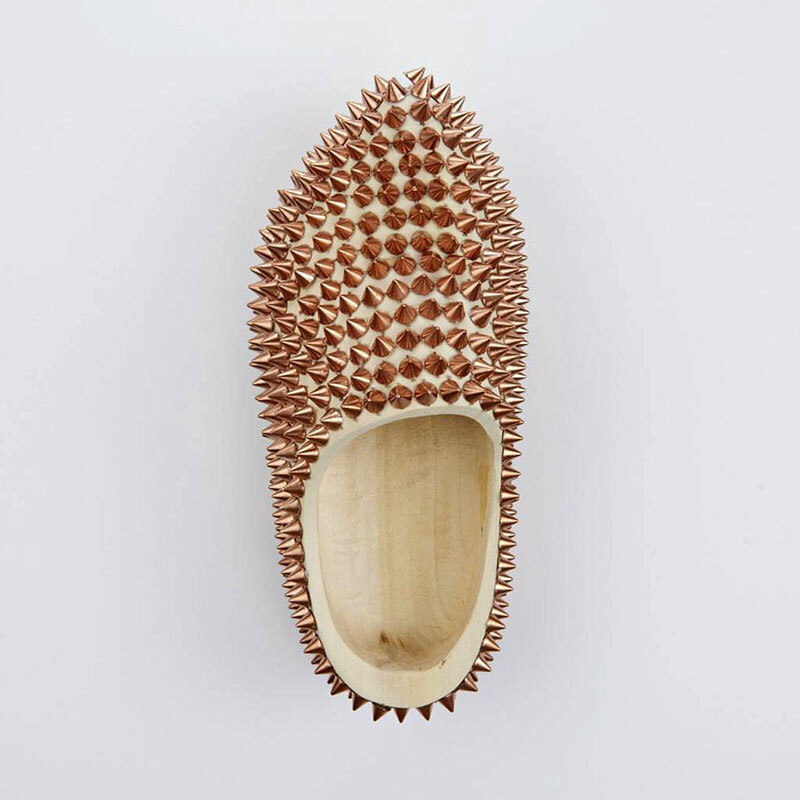 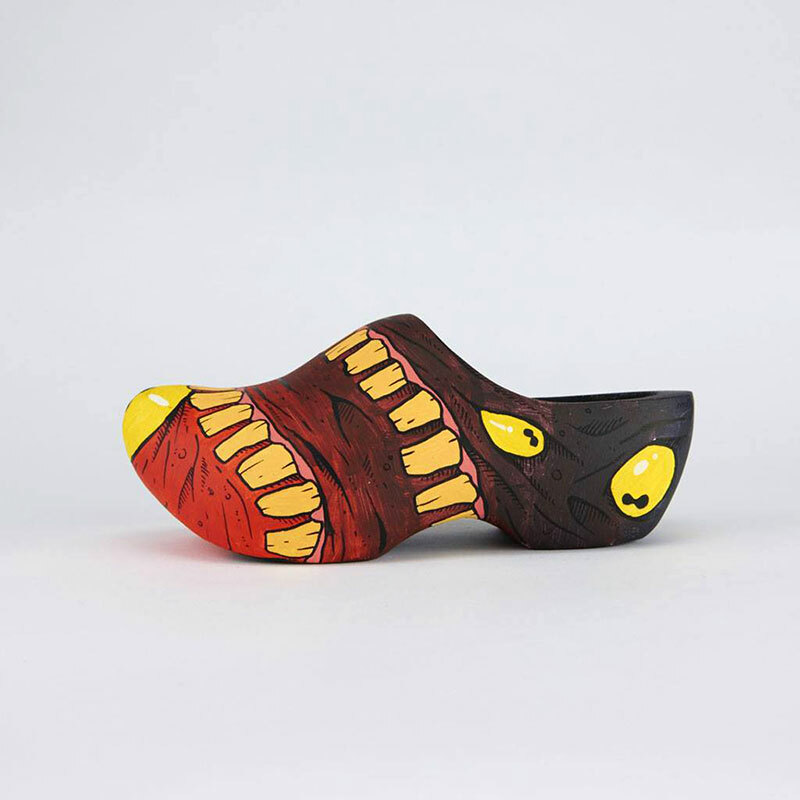 Organized by Wieden + Kennedy, an advertising agency based in Amsterdam, the De Klompen Show is a public exhibition featuring uniquely designed clogs by a wide variety of artists. 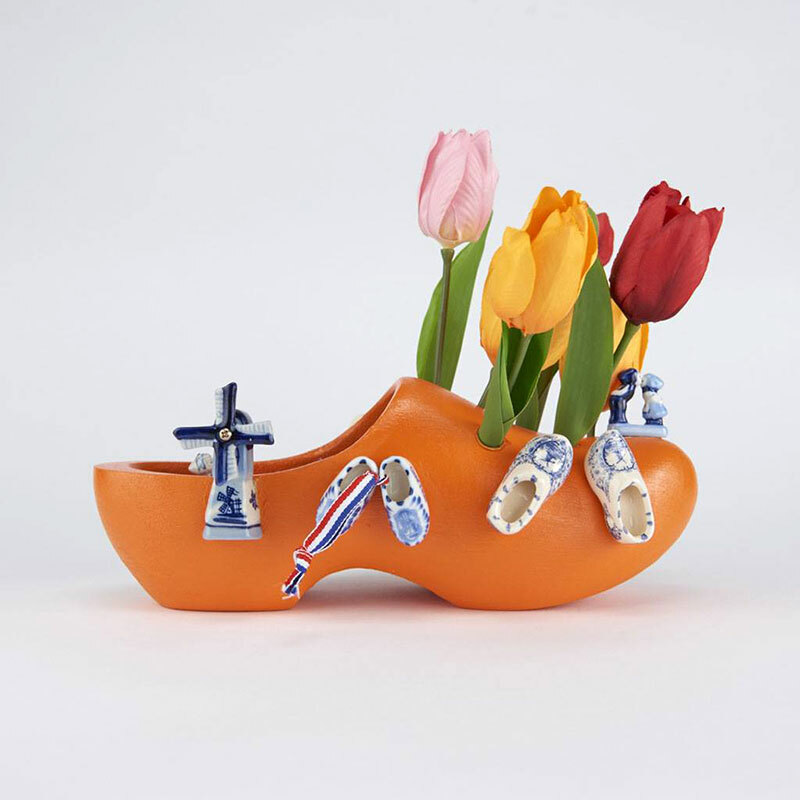 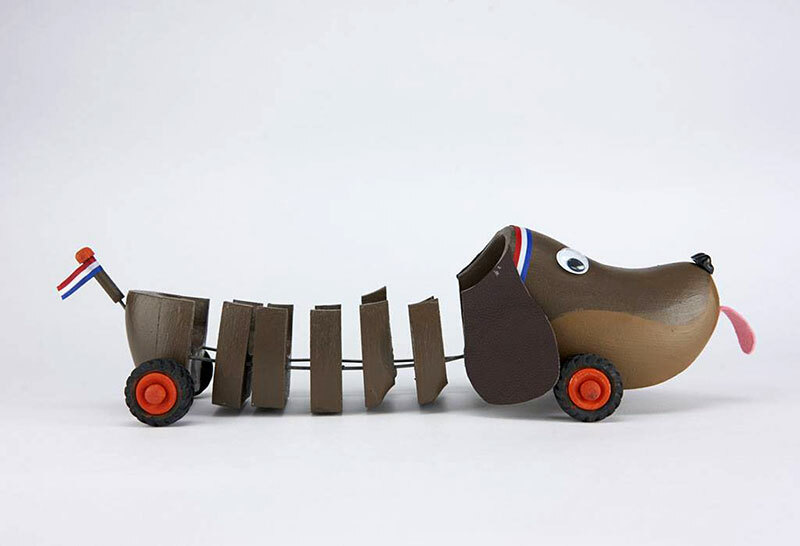 Wooden clogs are sold throughout the Netherlands mostly as souvenirs although a few people still wear them for everyday use, particularly farmers and gardeners. 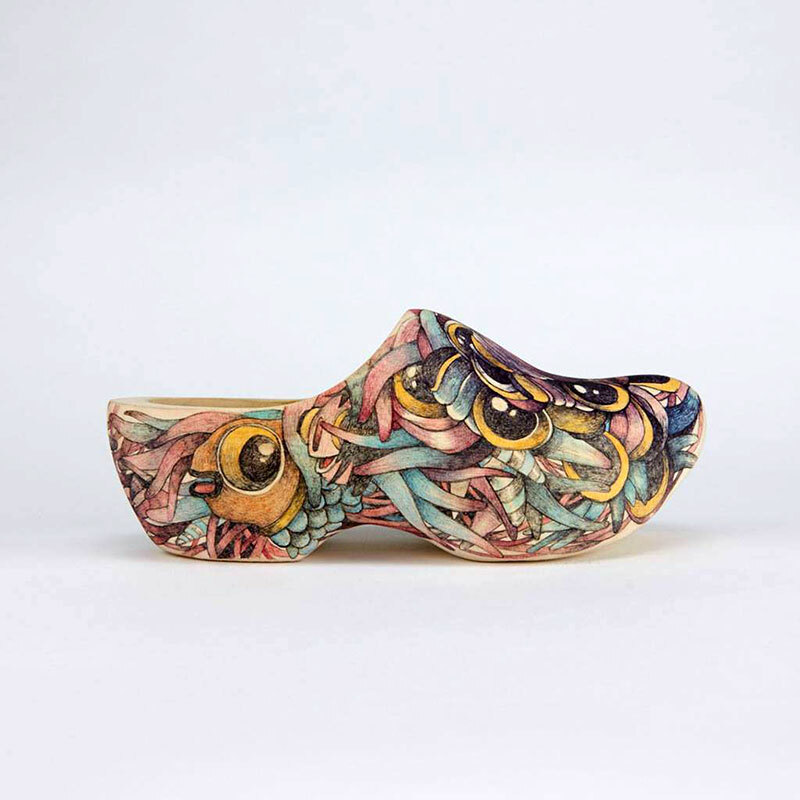 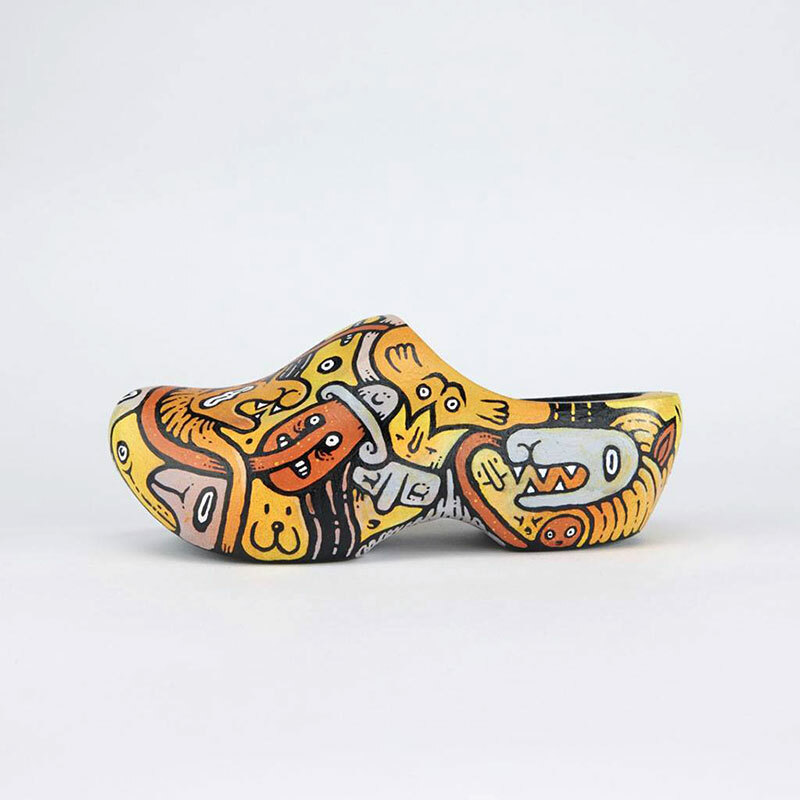 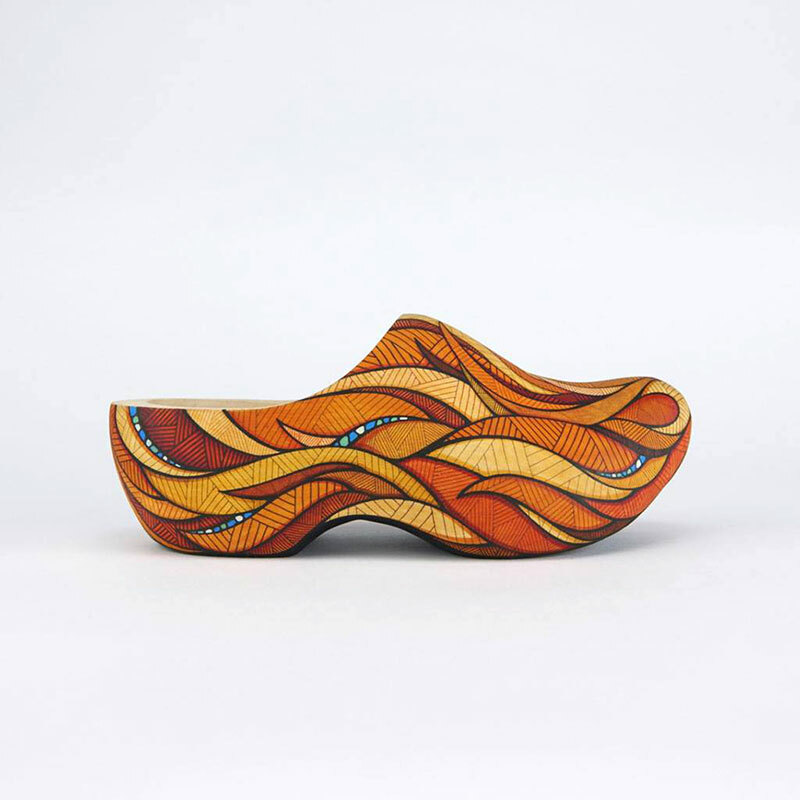 The clogs were up for grabs at the show's launch via a silent auction, where all proceeds from sales will be donated to Soles4Souls, a non-profit organization that creates sustainable jobs and provides relief through the distribution of shoes and clothing around the world. 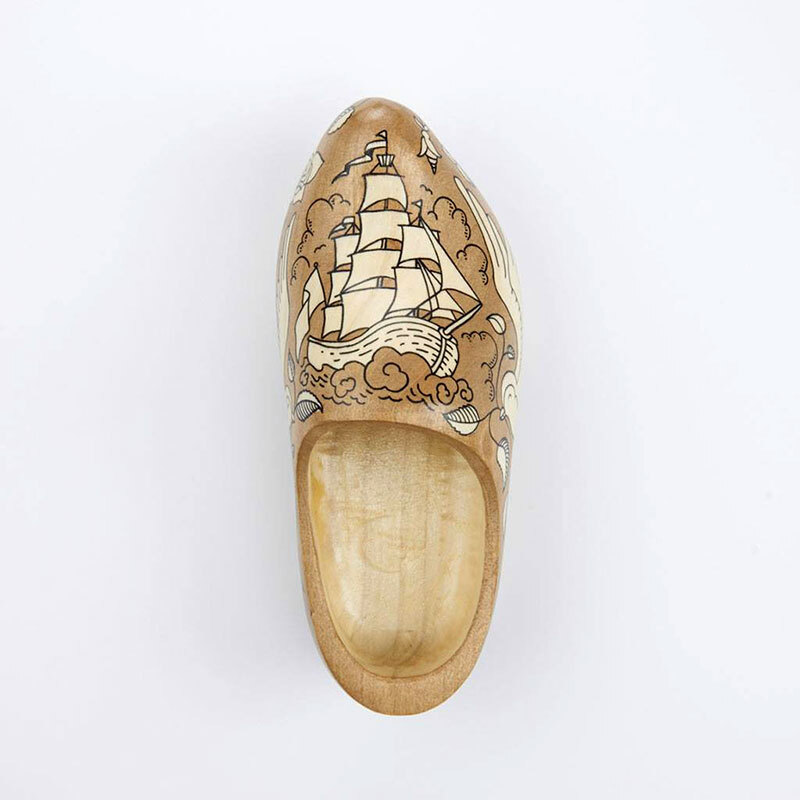 You can see more of the exhibited clogs here. 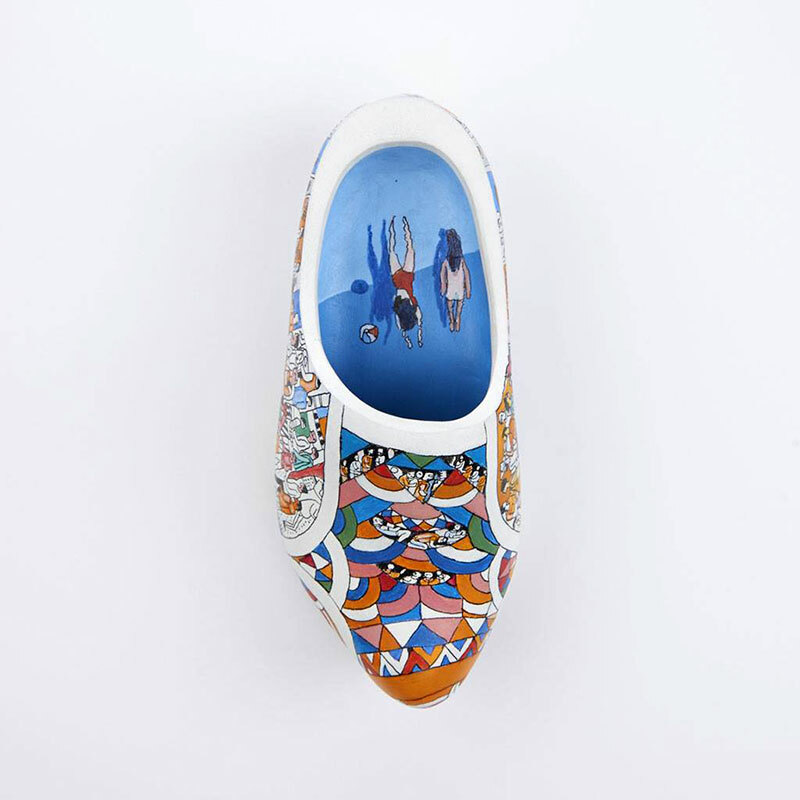 Organized by Wieden + Kennedy, an advertising agency based in Amsterdam, the De Klompen Show is a public exhibition featuring uniquely designed clogs by a wide variety of artists.